Many people are not happy today because of their hectic work and life schedules. Hectic schedules elevate the levels of anxiety, depression, stress and inflammations which are related to arthritis, skin diseases and heart diseases. Meditation is a great way to switch off the above disorders. The more you meditate, the better skills you get and the more benefits you get in your life. If you have never done meditation, I will challenge you to try it for about 20 minutes every day. You will realize a feeling of happiness and self-love growing in you. With consistency and more techniques, meditation boosts mental and physical health. 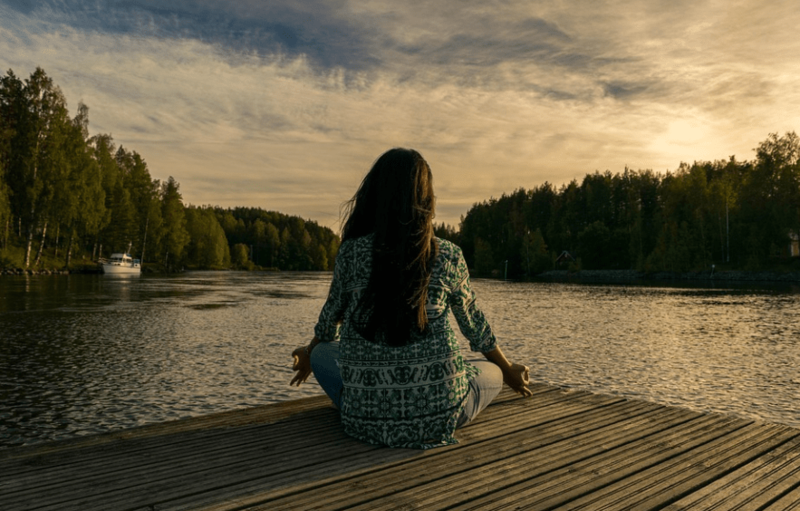 Neuroscientists have more than once proven that regular meditation reduces blood pressure, decrease heart diseases, improve heart rates, increases one’s immunity, handles respiratory rates to mention a few. Looking at the above benefits, it is clear that meditation can take care of one’s general health. Meditation is well known to improve the capacity of the brain and increases the power of memory. Long-term practice improves the brain thickness connected with compassion, memory, learning, and self-awareness. This is to say; meditation upgrades ones mental capacity and focus. Productivity is all in mind. In the point above, we have seen how meditation takes care of mental health and the brain. If your mind is functioning correctly, you will be able to concentrate and pay attention longer. With that, your performance is automatically improved. Such results will be seen after meditating long enough and with the right techniques. This sound exciting. Who does not want to remain young? Regular meditation gives longer life and reduces the risk of falling sick from time to time. Meditation has been proven to boost the Telomeres chromosome cells which are responsible for health and fresh cells. This way, your aging processing is reduced, and you will always have a glowing skin. Personal and social relationships are among the most essential things in life. Yes, we need them to survive. Without friends, you will feel lonely and might fall into depression. Meditating every day improves your emotional wellbeing and makes you more compassionate. This way, you will be able to handle your social life better.